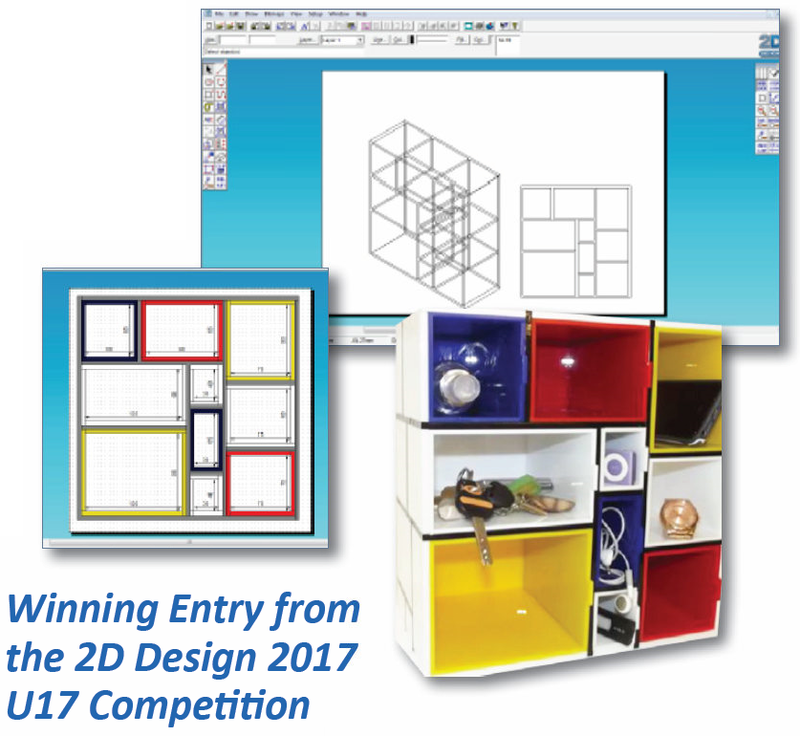 We are proud to announce that the winner of our annual 2D Design competition is Rachel Duxbury of Manor CE Academy, York, with her fantastic Mondrian Storage Box. Congratulations Rachel! Rachel created this small storage design unit inspired by artist Peit Mondrian for storing small household objects. The project was designed entirely using 2D Design V2 software, and manufactured using the school’s TechSoft LaserCAM. Rachel was able to ensure each part was designed with accuracy, using various contouring, mirror and repeat routines. The parts were then assembled to create a highly attractive storage unit. We would like to thank all the entrants; all the student work we received displayed outstanding CAD/CAM skills. Well done to all the teachers and students involved. It has been such a pleasure looking through your designs and the work presented to us! More and more students are using 2D Design or 2D Primary to gain the skills that the design and engineering industry so desperately needs. 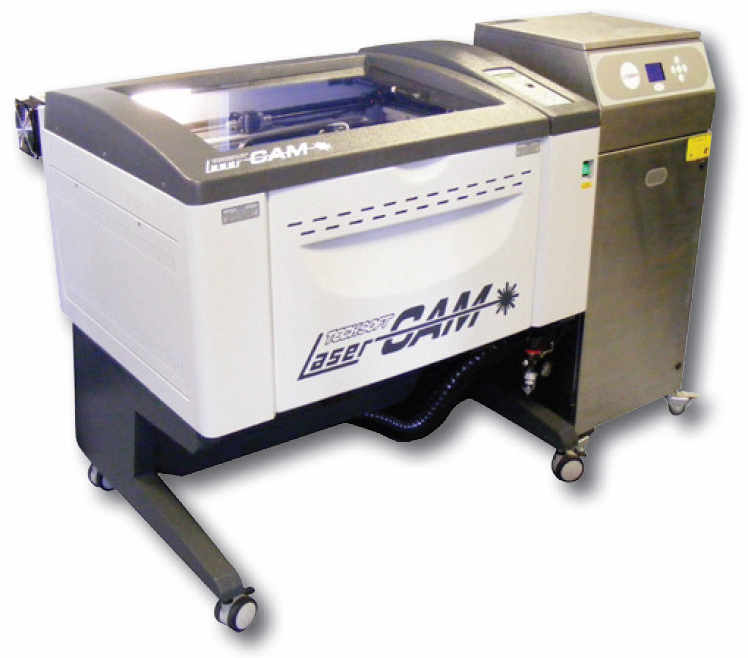 Coupled with the output possibilities of TechSoft equipment such as laser cutters, millers/routers, plasma cutters, embroidery machines, and printing and cutting devices, we are proud that 2D Design is such an important tool for Design & Technology.